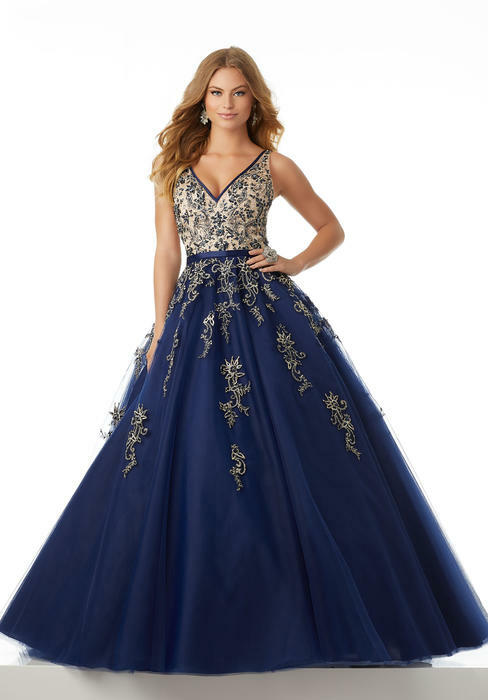 Our huge selection of pageant dresses will definitely help you claim that crown! 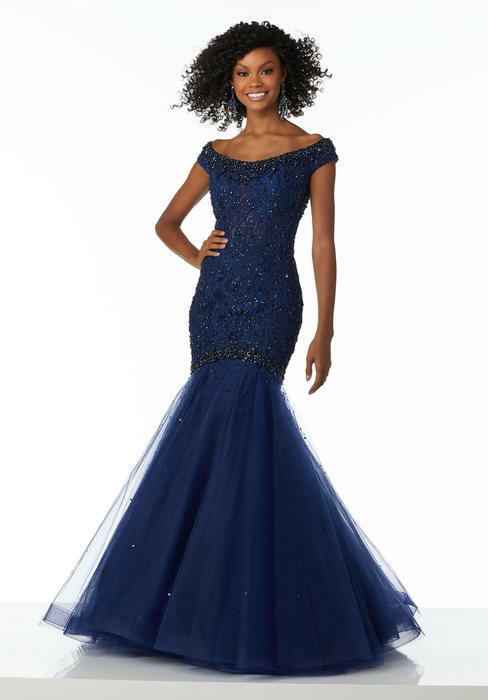 From ruffles, to sequins we have the pageant dress for you. 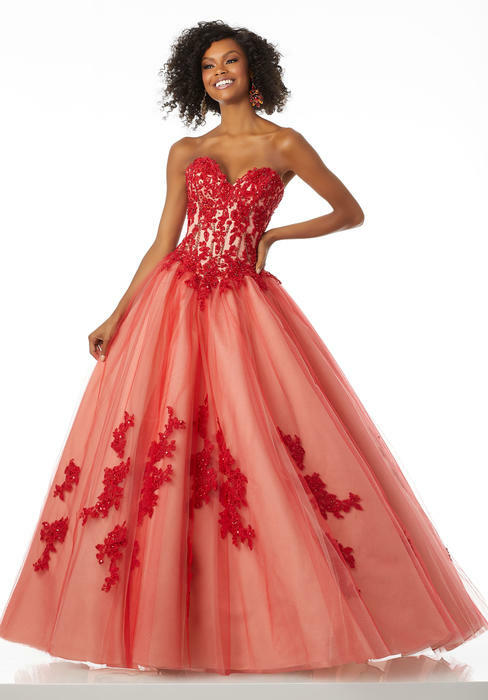 You will walk across that stage feeling like a million bucks in your designer pageant gown. 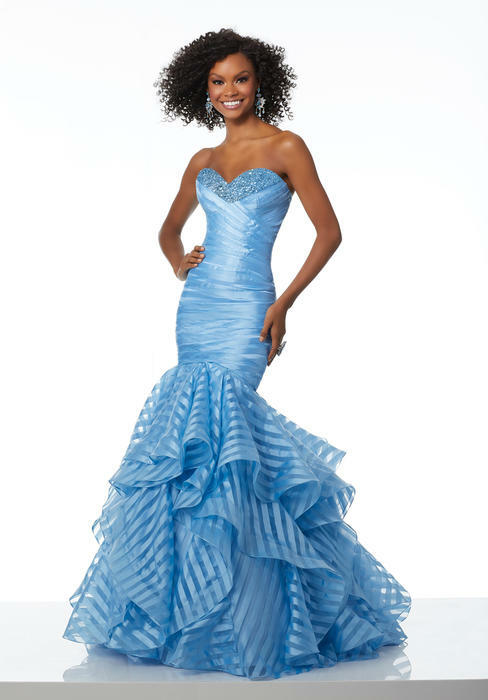 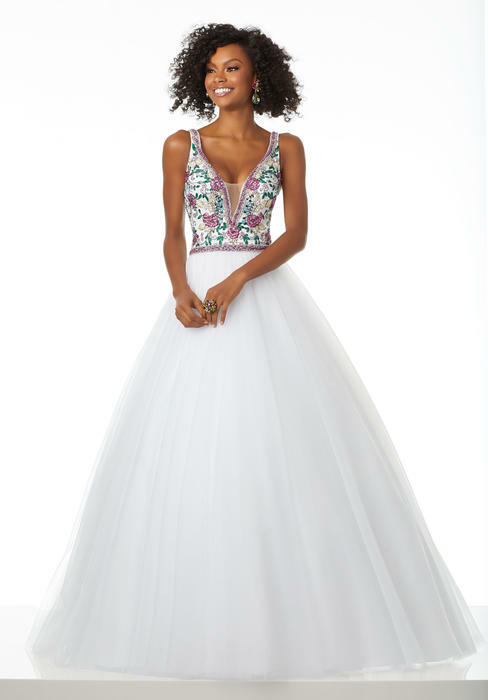 We carry top designers Sherri Hill, Jovani, Tony Bowls and Mac Duggal. 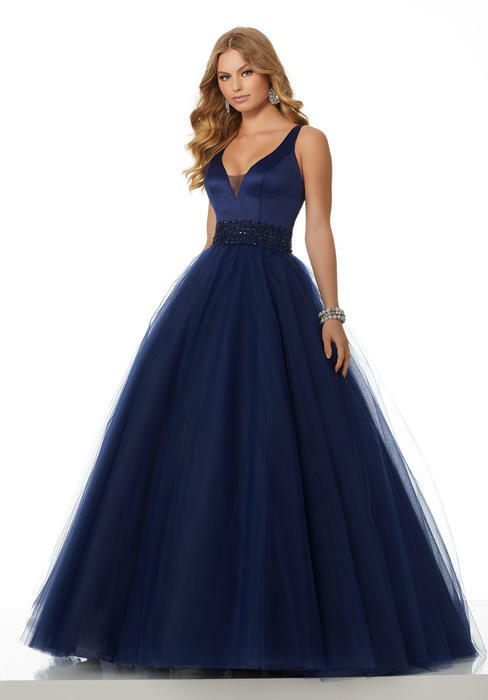 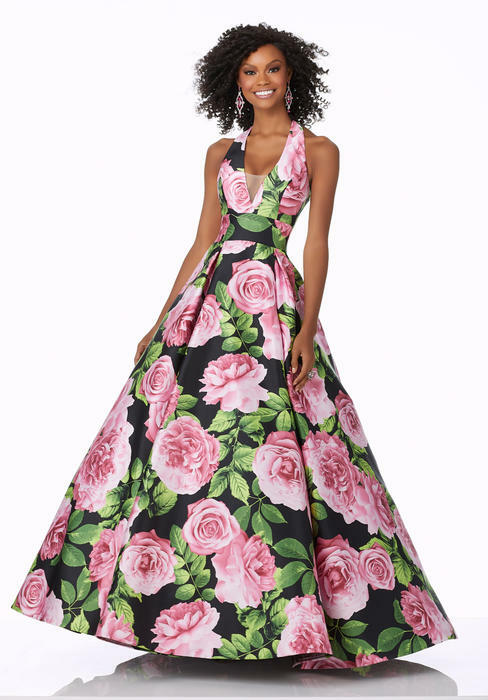 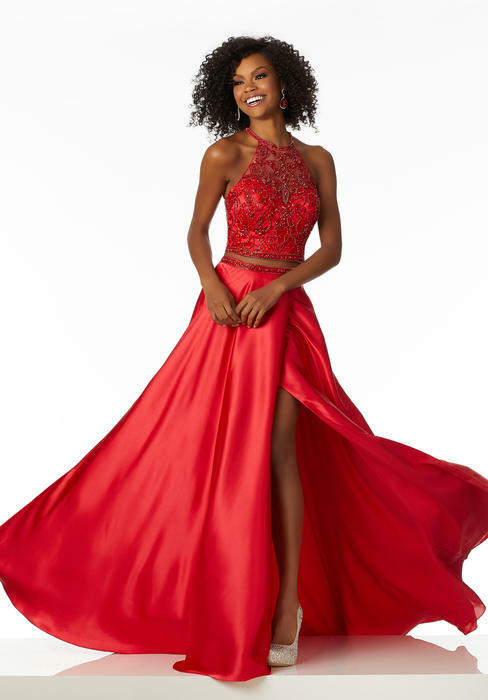 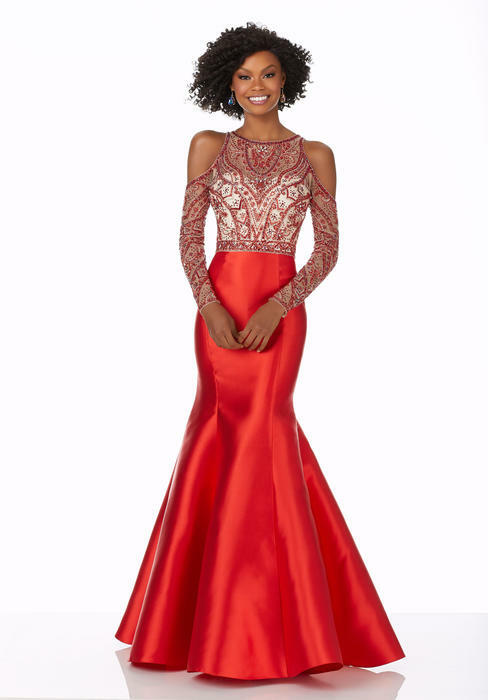 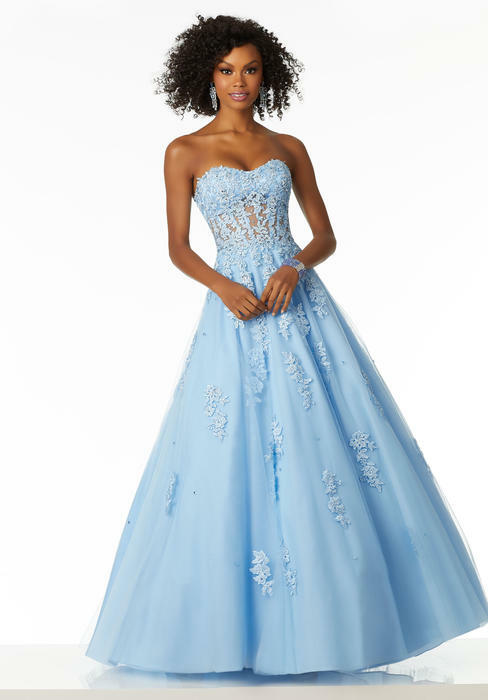 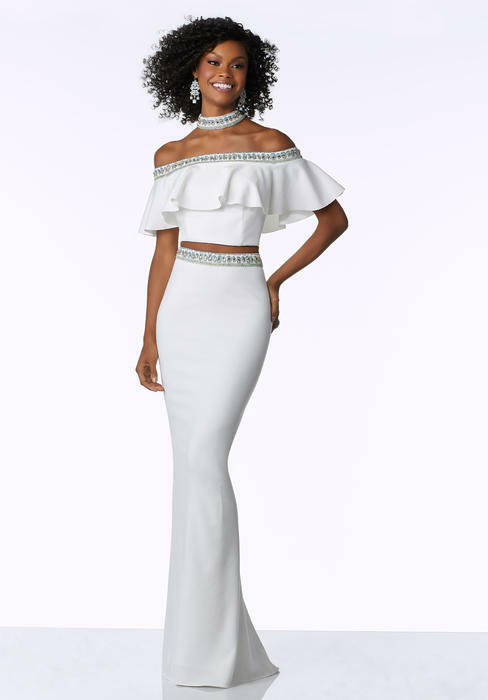 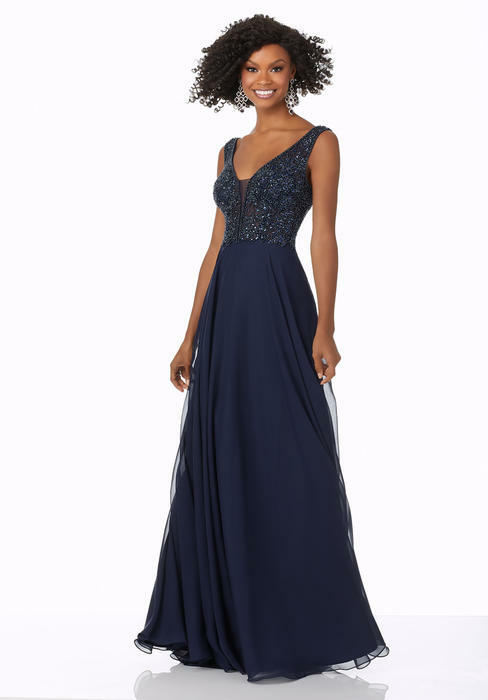 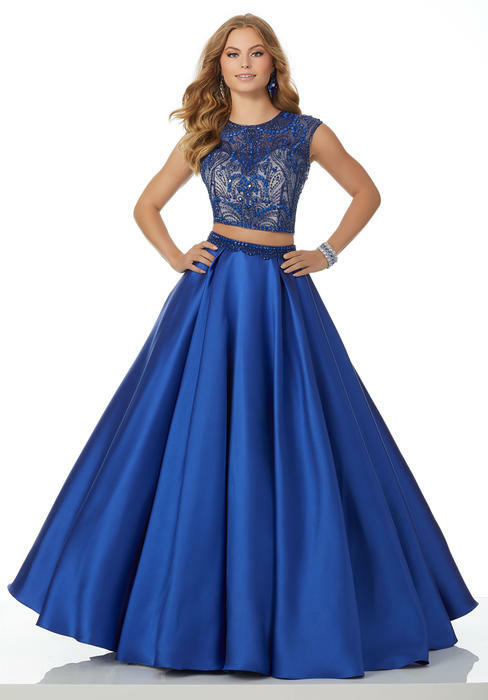 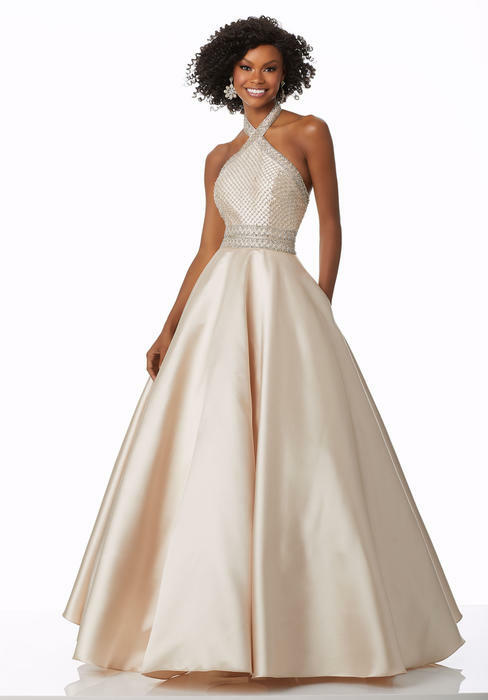 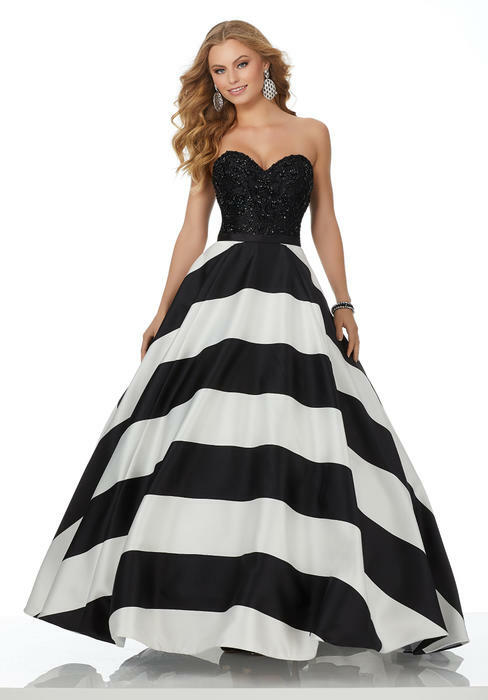 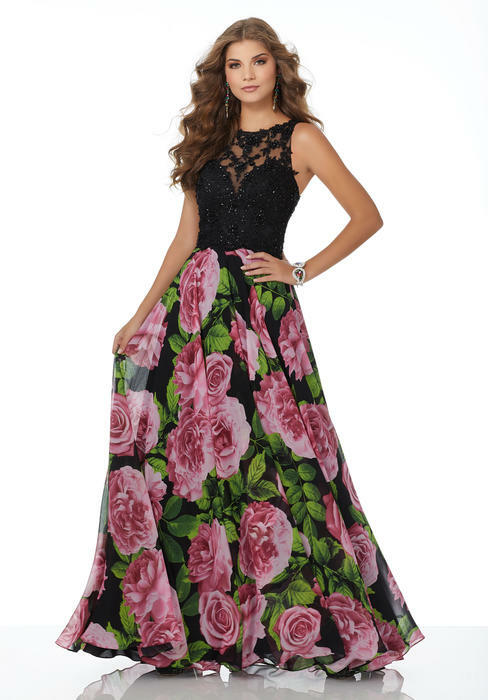 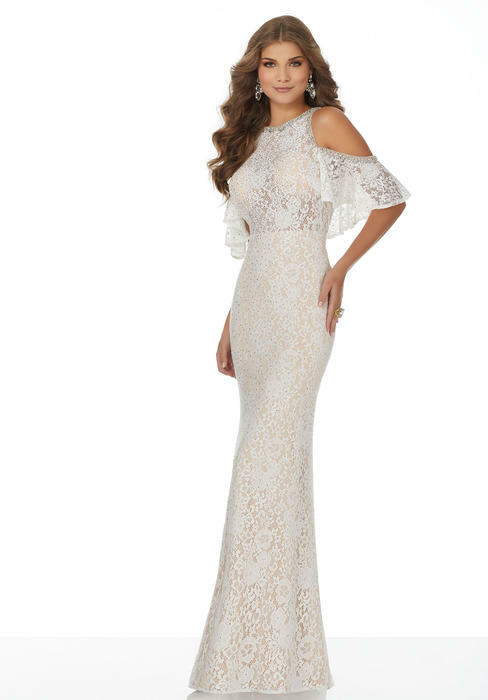 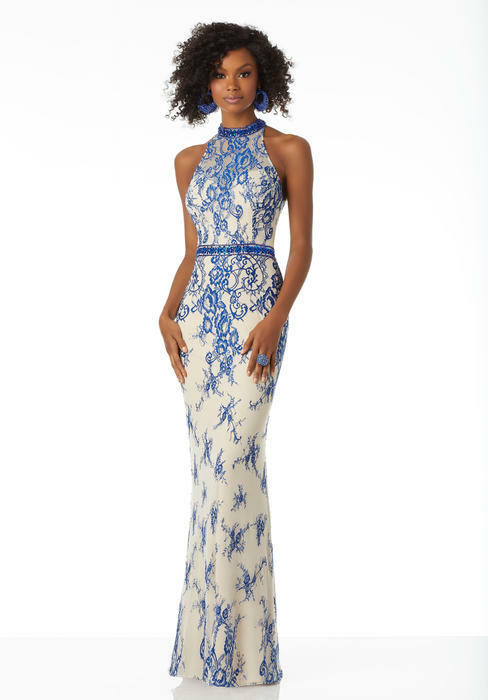 Stand apart from your competition in a beautiful pageant gown from Party Dress Express.